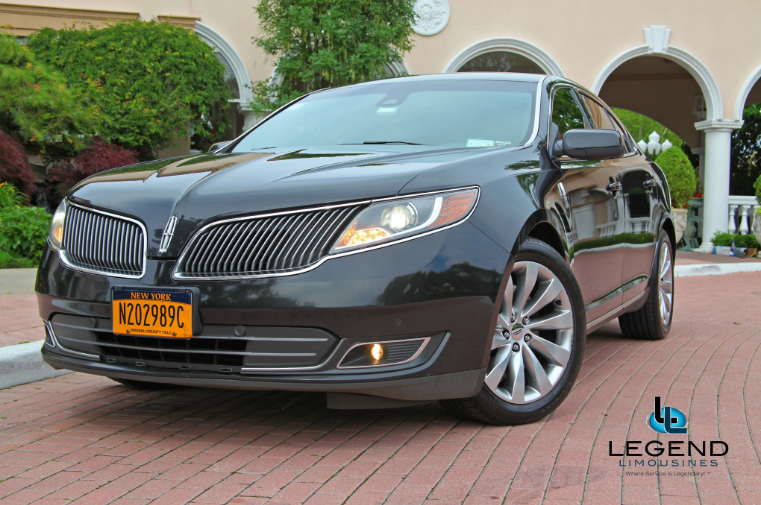 Legend offers a fleet of Lincoln MKS Sedans for a variety of service demands. Whether airport transportation, corporate meetings, or a special night out for two, our sedans are finely appointed as well as sharp looking. The sedans that Legend offers are all maintained as new. These vehicles are NOT available for purchase on the private market. They feature an extended wheelbase and longer passenger doors for easy entrance and exit as well as additional legroom. This future, coupled with the tinted windows, allows passengers to enjoy a private and relaxed ride. Adding to the luxury atmosphere are individual make-up mirrors, and a center armrest which contains climate and audio controls, allowing clients to change the radio station that they want or the temperature that they would like, all without having the interact with the chauffeur!